As Niall Horan turns 25 on September 13, let's celebrate the incredible last 12 months that the massively popular One Direction star has enjoyed. 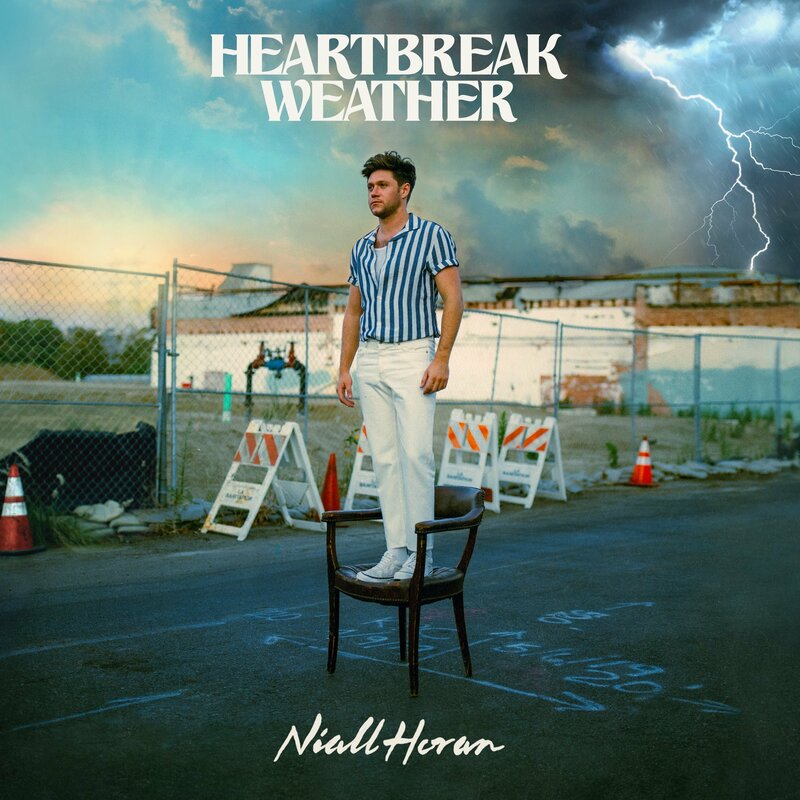 His debut solo album Flicker was released on October 20 in 2017. The record entered the Billboard 200 Chart at No. 1, with 152,000 equivalent album units earned during the week ending October 26. It was certified Gold in the UK this May. Slow Hands is the album's second single. It was released back in May 2017 but continued its success throughout the last year. In December of 2017, it had sold one million copies and gone 3x Platinum in the US. It was also named one of the Best Songs of 2017 by Billboard. The fourth single, On The Loose, was released on February 16 this year. The young singer-songwriter also won the AMA (American Music Award) for New Artist of the Year in November of 2017. Horan then kicked off his global Flicker Tour on March 10, in his homeland of Ireland. The tour draws to a close this month on September 23. On top of that, the Irish heartthrob was also honored with numerous awards in 2017, including People’s Choice, Teen Choice, Radio Disney Music and iHeartRadio MMVA awards. He also gave an incredible performance of Flicker album tracks, accompanied by a 45-piece orchestra this April. In June this year, Horan thanked fans for reaching over 1 billion Spotify streams. Meanwhile, This Town, the album's lead single, released the year before on September 26, has reached almost 300,000,000 streams on Spotify. We think it's fair to say that this young star deserves all of the success he is currently enjoying, and if the past is anything to go by, his future couldn't look brighter.